Services are offered 24hrs / 7 days a week. 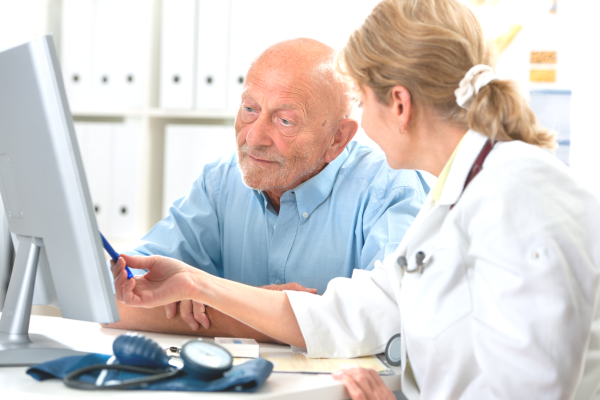 We customize care plans that provide the right mix of services which ensures our clients independence and quality of life. We take pride working with our clients/consumers. We customize a care plan that provides the right mix of services to promote independence and quality of life. 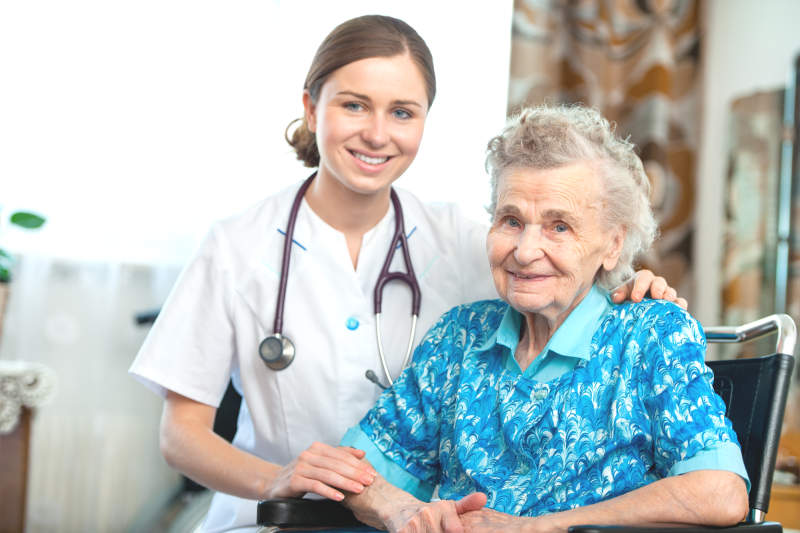 We offer flexible part-time schedules in a variety of home healthcare jobs. Anyone who meets the requirements are welcomed to apply. We are always looking for compassionate caregivers to join our Elantis family. These services are free and targeted for those persons who are Medicaid and/or Medicaid eligible.